← Question of the Month: NaNoWriMo, Who’s winning? Gift and book fair this Saturday! Please support local artists by joining us this Saturday for The Art of the Gift at The Twin Falls Center for the Arts. 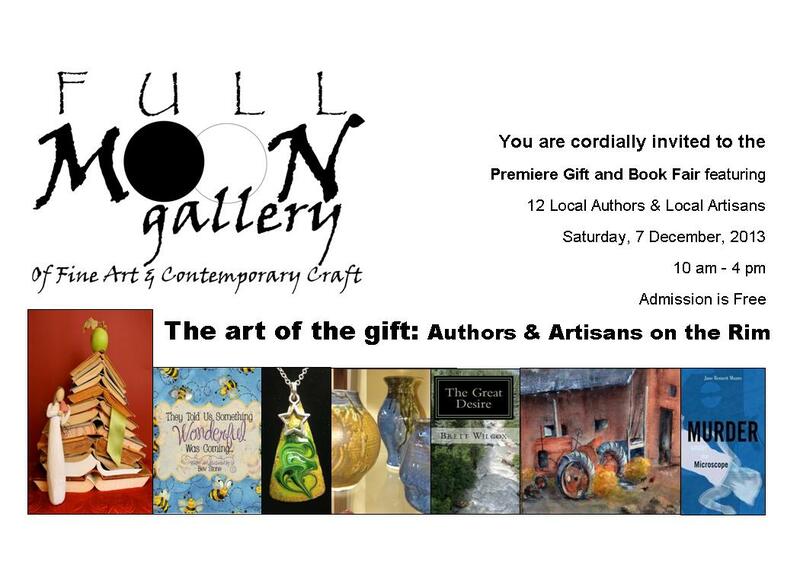 This gift and book fair features 15 Local authors & artisans. We will be there. Stop by and say hello. This entry was posted in book signings, Events and tagged Twin Falls Center for the Arts. Bookmark the permalink.